I am a sucker for a great pair of socks. Especially when they are half off!! 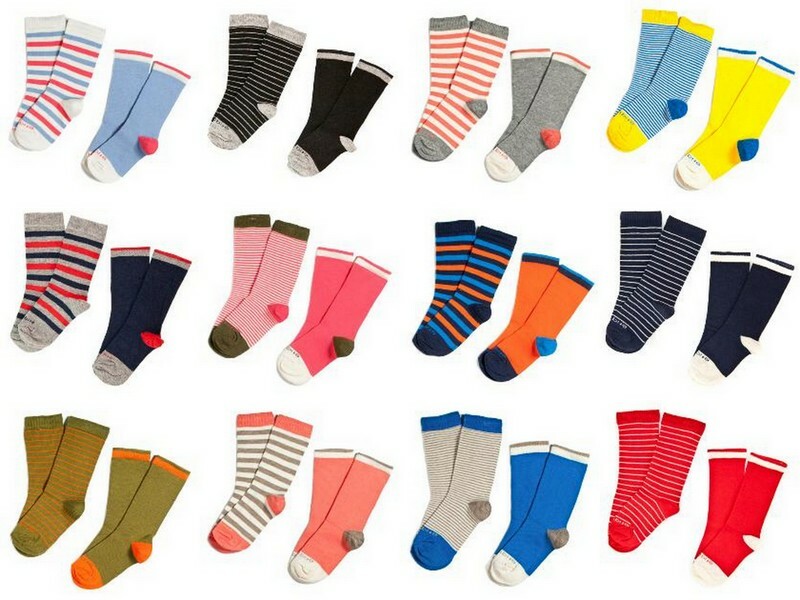 These lovely socks from Etiquette Clothiers are all 50% off right now at The Mini Social, bringing the price down from $15 to $7.50 for two pairs! We have a bunch of these socks and they hold up beautifully to washing and rough wearing. My only advice is that you may want to consider ordering them one size up as they tend to run a little small. Happy, happy feet!